Columbia University Libraries hold significant collections in microformat relating to Latin America, the Caribbean, Spain, and Portugal. This is a guide to the Latin American, Spanish, and Portuguese microform collections available at Columbia University Libraries. This list does not include individual books, dissertations, or serials that are in microform, although some selected government documents have been listed. Where appropriate, information about available indexes or finding aids for the microform collections has been included. Organized by country, the guide lists library locations and call numbers. Records for most items should appear in CLIO or in the Periodicals and Microform Reading Room. Microfilm held offsite may be recalled for use on campus by selecting "Request: Offsite" in the CLIO record for the item. For additional information please consult the catalogs or contact the Latin American & Iberian Studies Librarian. 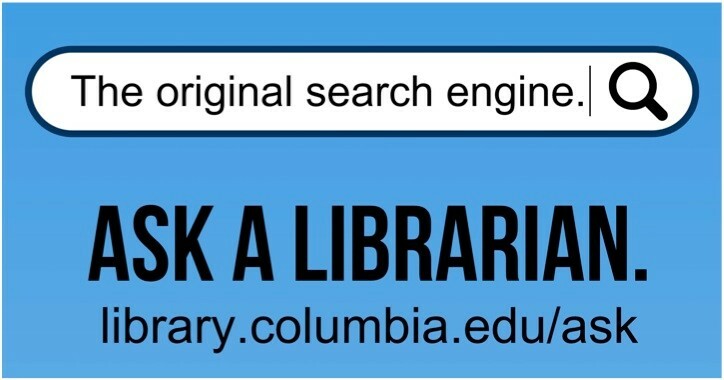 Columbia students, staff and faculty may borrow microform materials for extended periods from the Center for Research Libraries (CRL). For more information, search the CRL Catalog and LAMP. For more information on collections held at nearby institutions, consult the Latin America North East Libraries Consortium Microform Collections page.